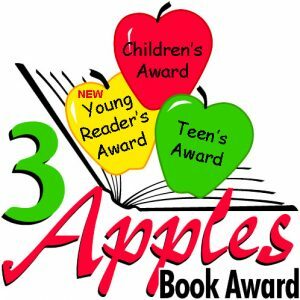 3 Apples Book Award Nominees are out! The 3 Apples Book Award nominees have been announced and it’s up to your students to READ READ READ! This is the only award where kids nominate and vote for books for kids! The voting will take place in April. Each child has one vote cast at either their school or public library. Get free ebooks for PreK through 6th grade with this online reading platform! Epic is free for educators to sign up and use with students. Have students use your unique Classroom Sign In Code or create an account for them. No need for students to have email addresses. Here you can create reading lists, assign books to individual students, or you can create quizzes to assess their comprehension. You can monitor students’ reading activity and create assignments to enhance their learning. Epic! also includes audio books for those students who are auditory learners. To sign up, go to www.getepic.com or download the app. If you have questions or would like me to do a short training webinar for you, send me a quick email!